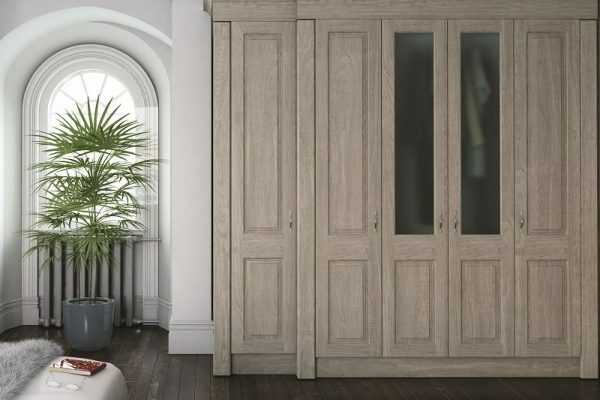 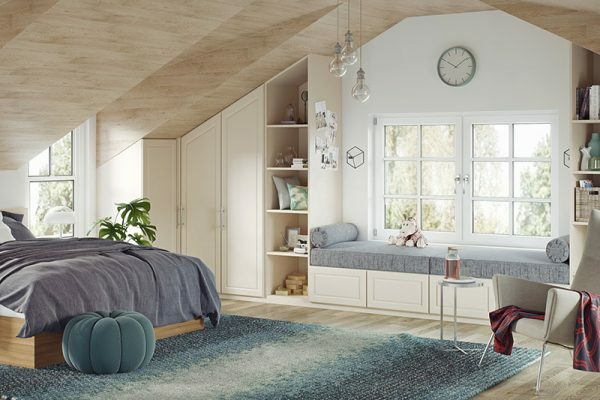 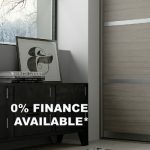 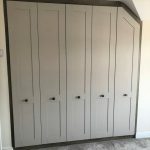 It can be hard to find the built-in wardrobes you have in mind or perhaps you just can’t find the right size or with the right storage options. 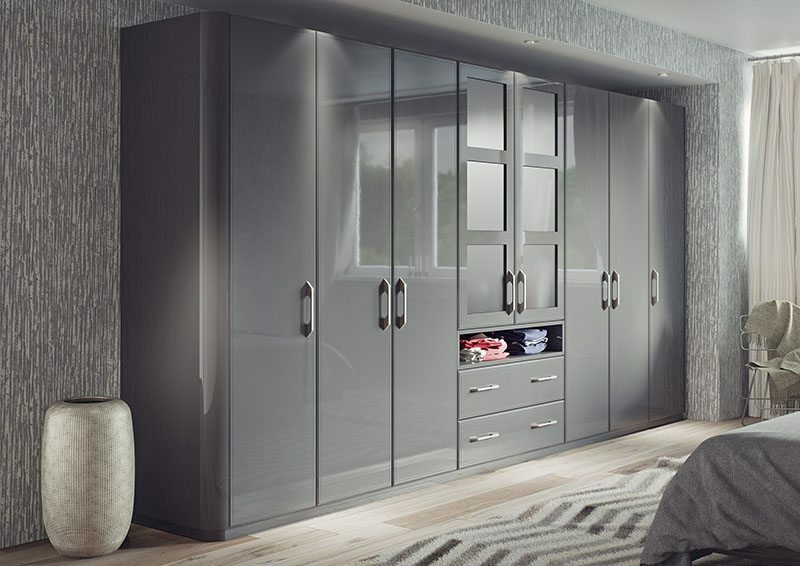 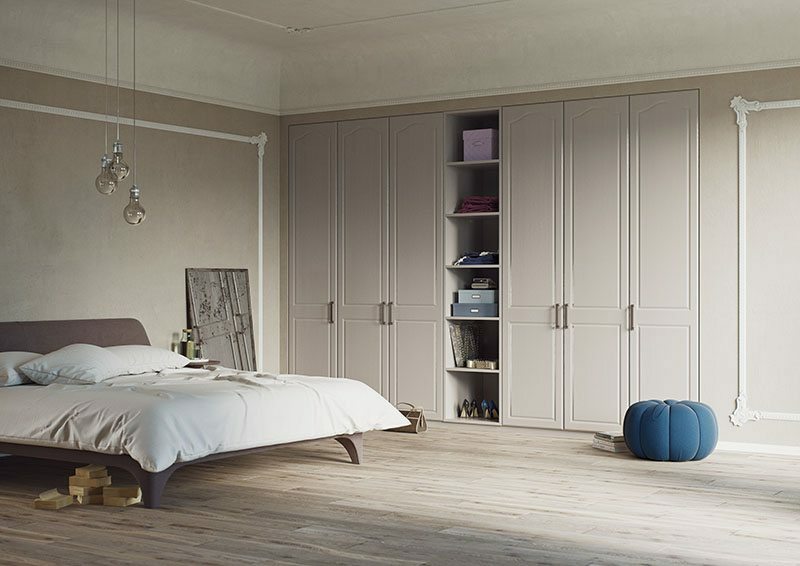 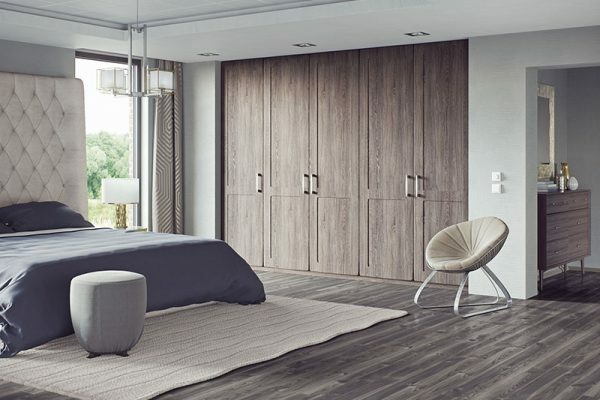 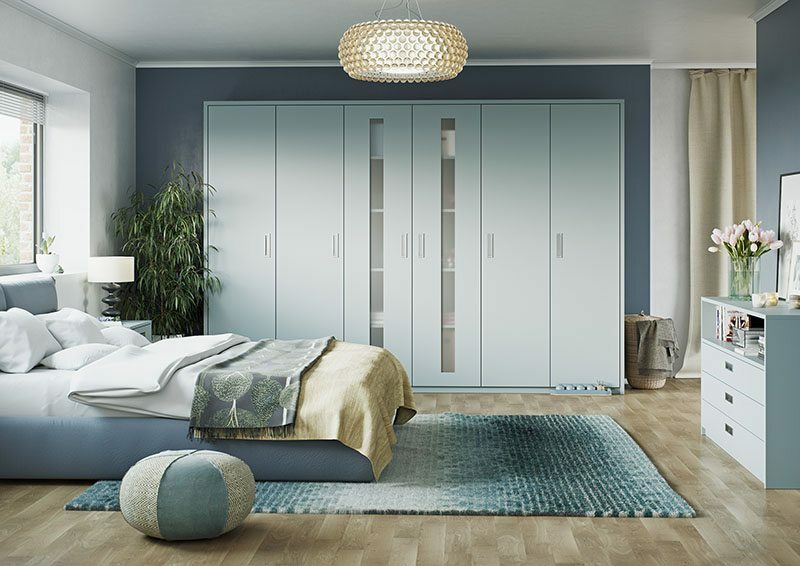 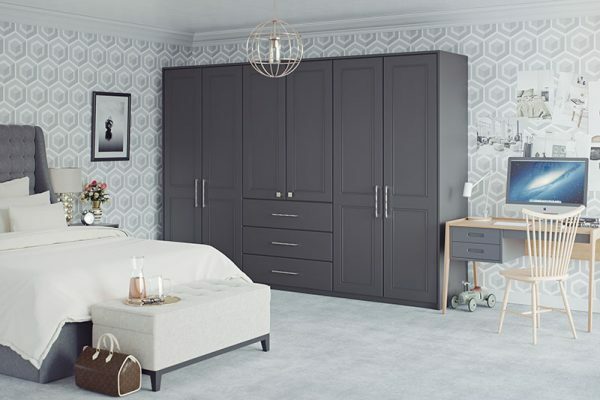 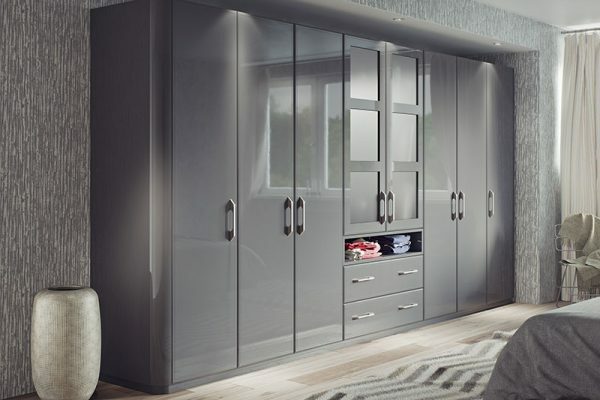 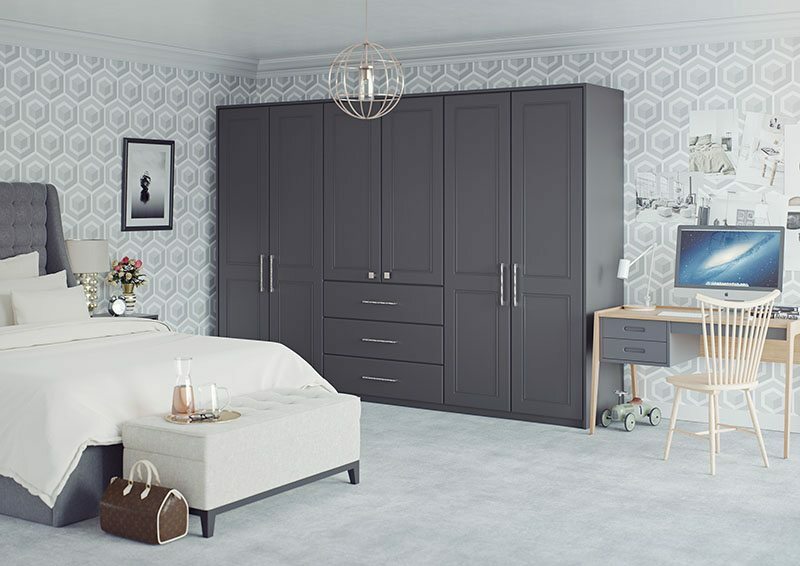 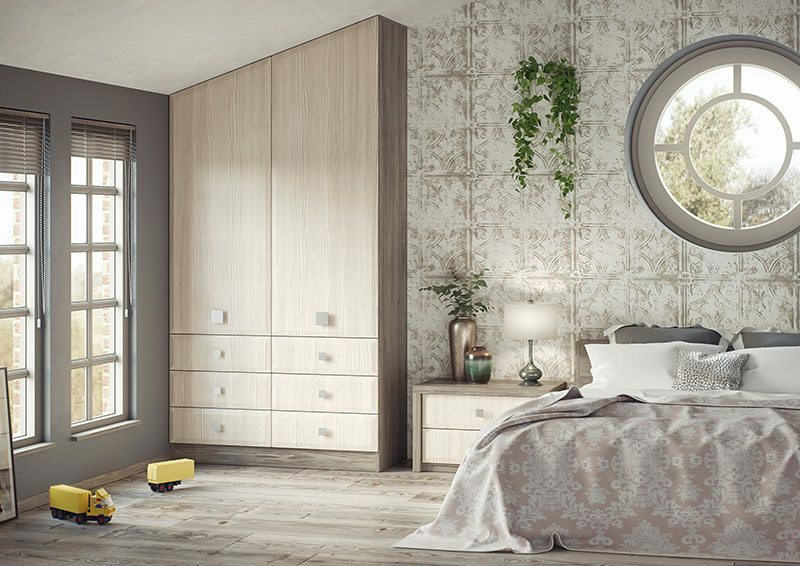 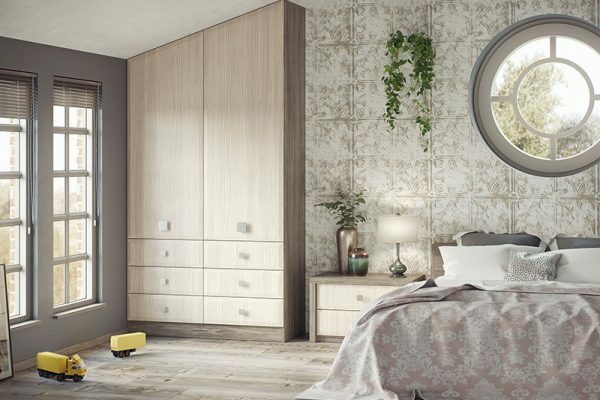 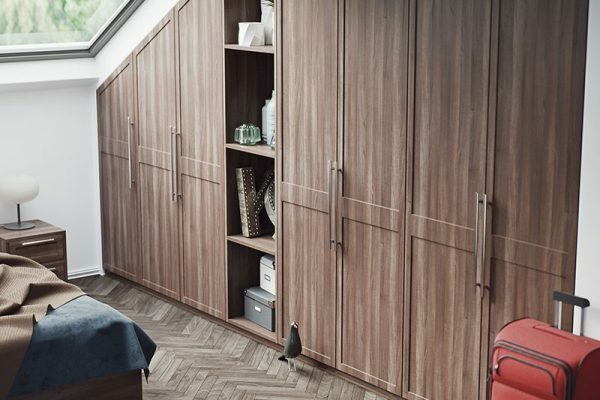 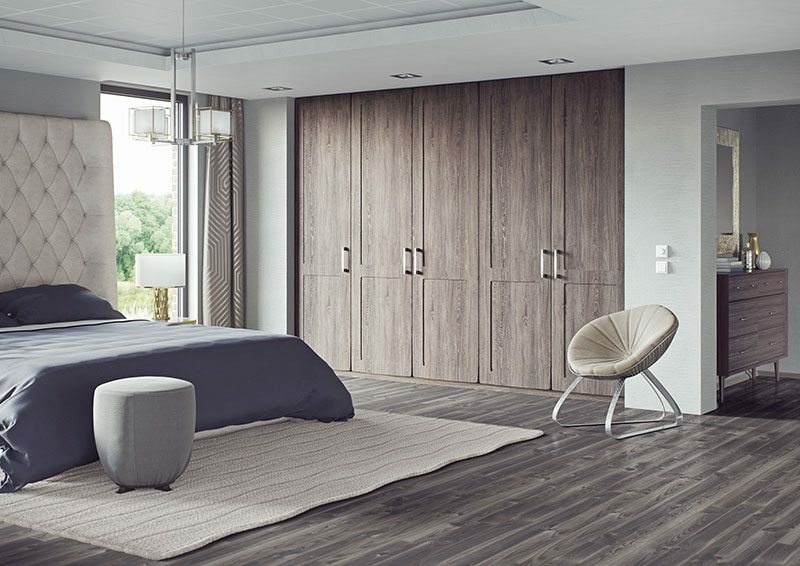 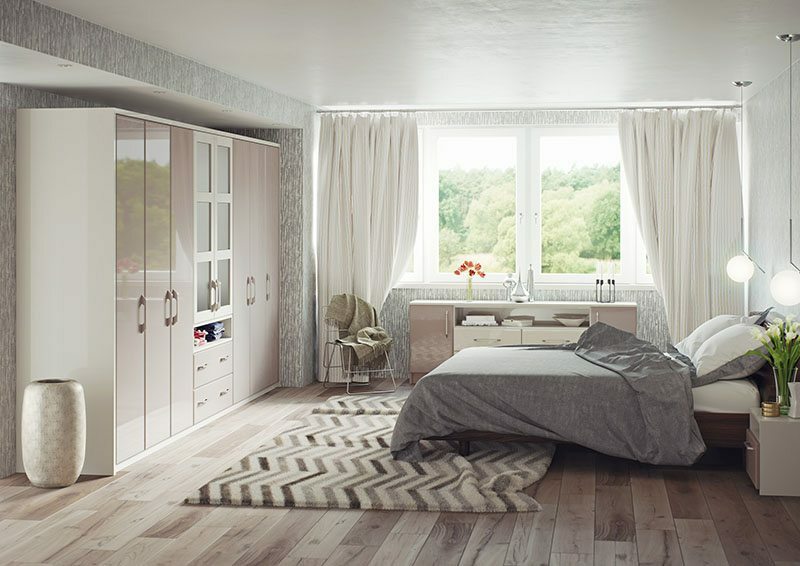 The fitted wardrobes we create will be designed with your lifestyle in mind and built according to the space and shape of your room, your taste and your storage needs. 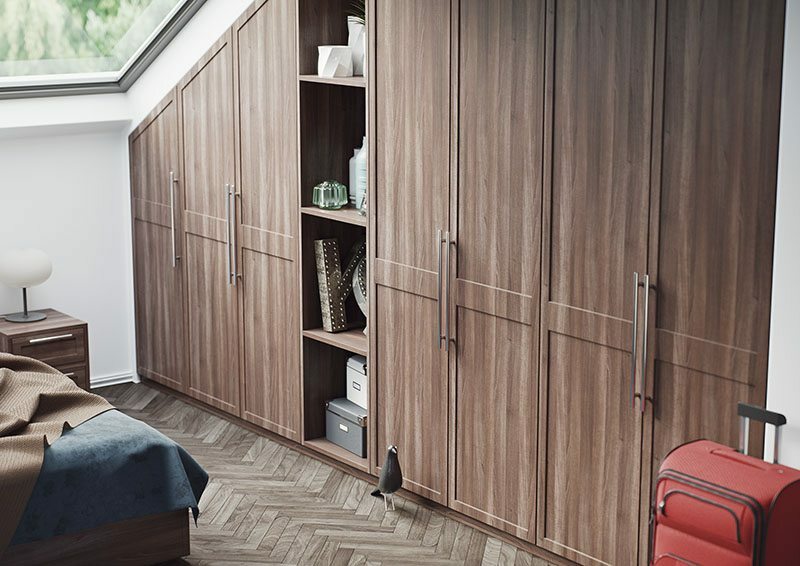 Squeezing the maximum amount of storage space out of the most awkward of angles; even in a tiny bedroom. 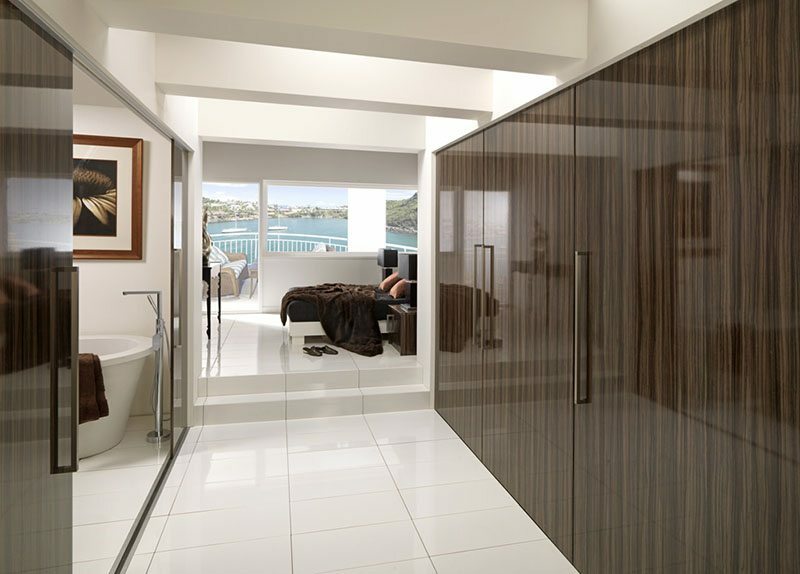 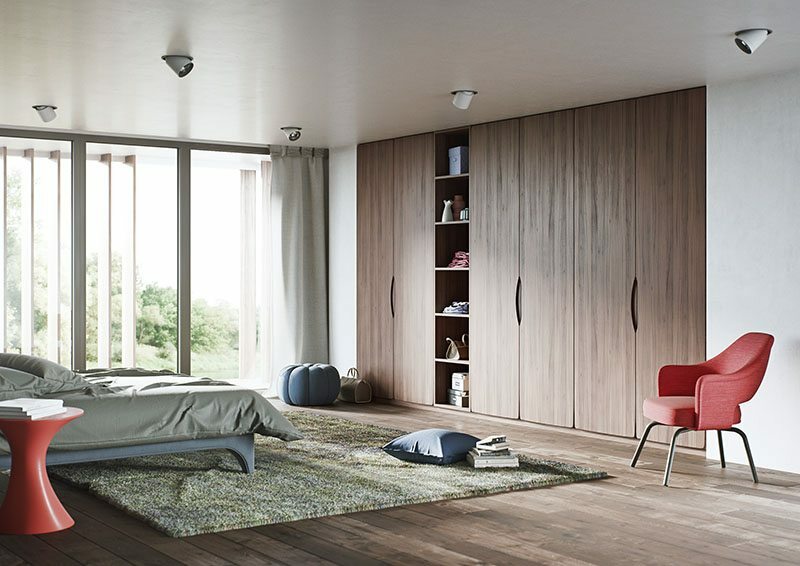 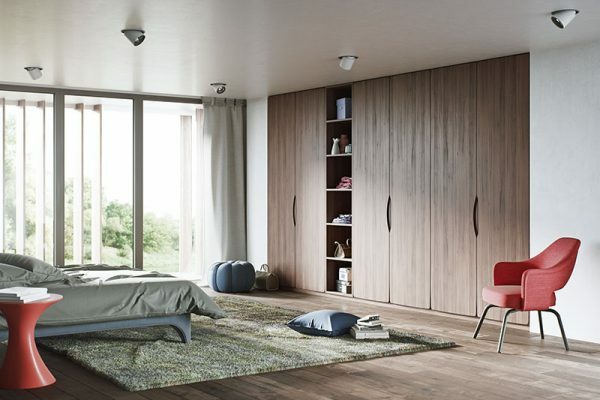 You will be amazed what can be achieved with our built-in wardrobes! 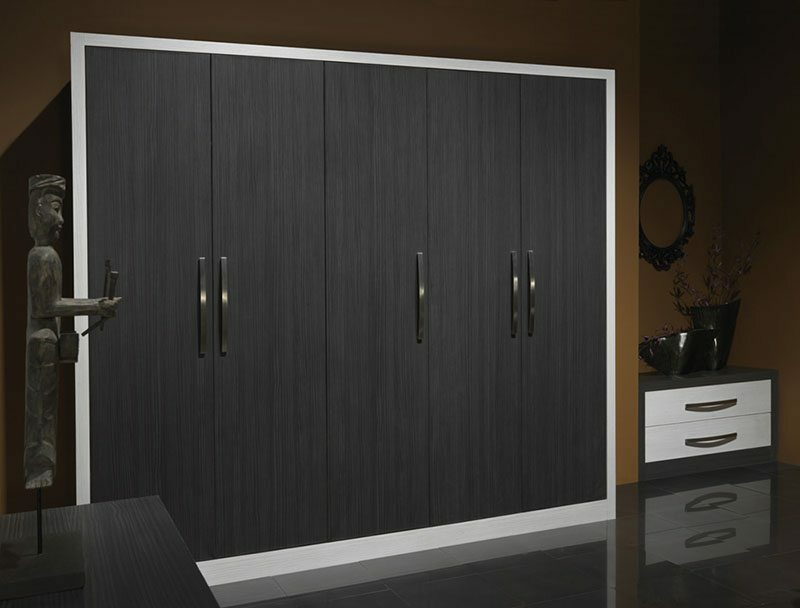 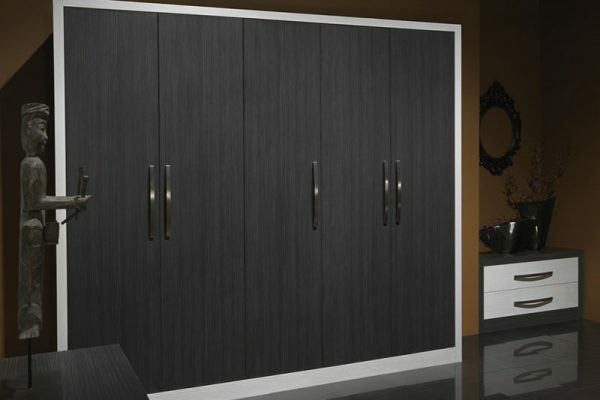 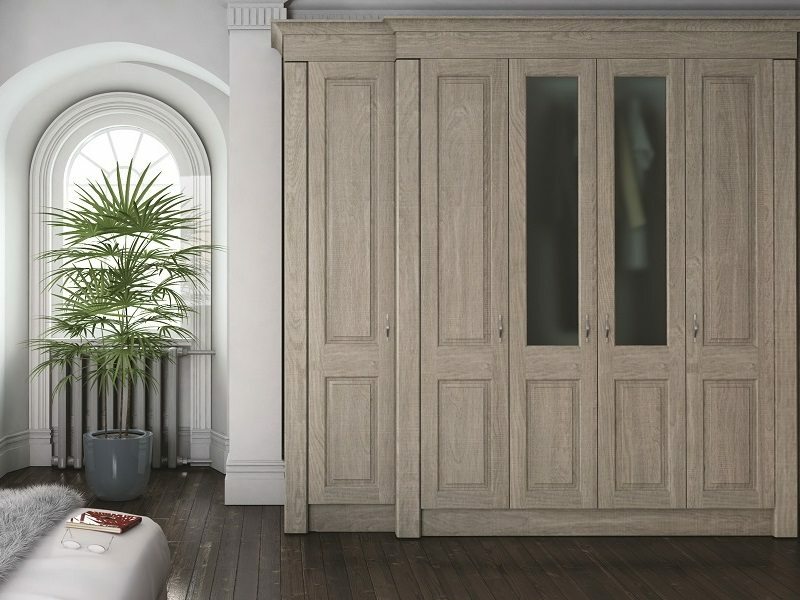 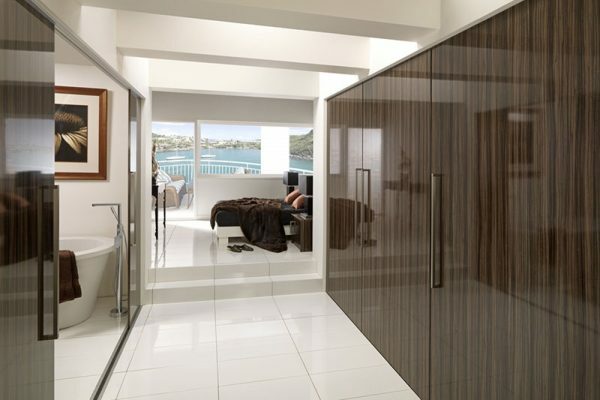 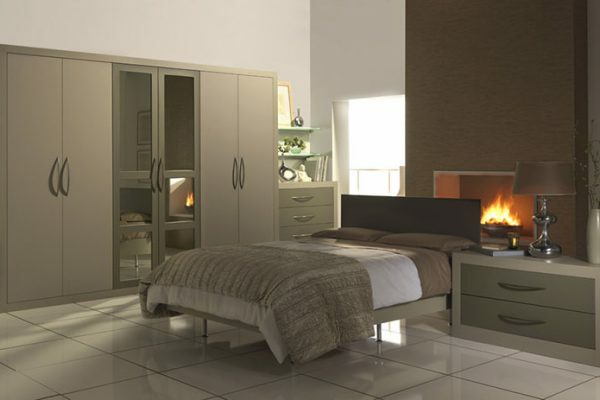 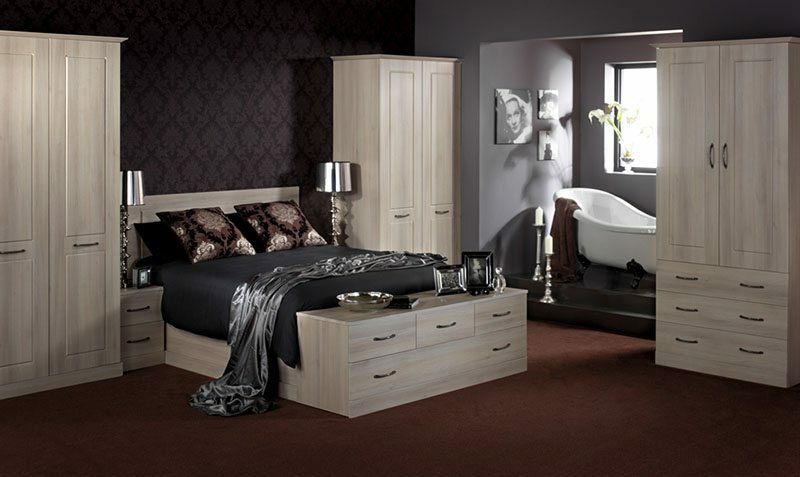 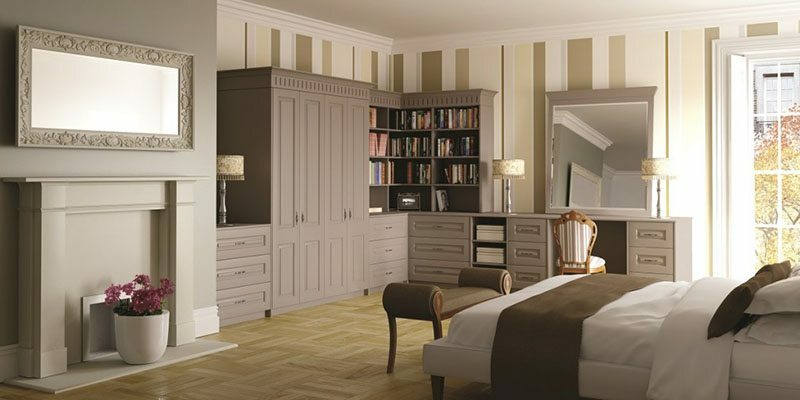 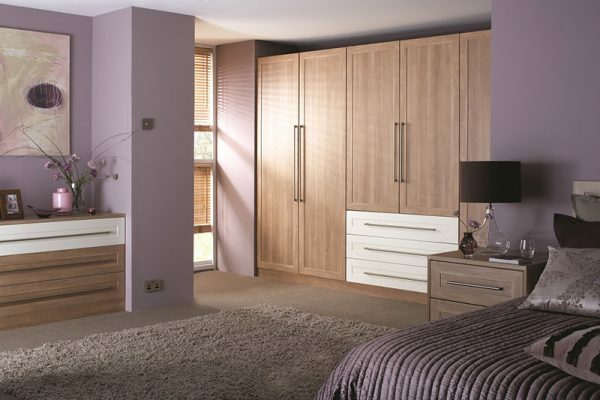 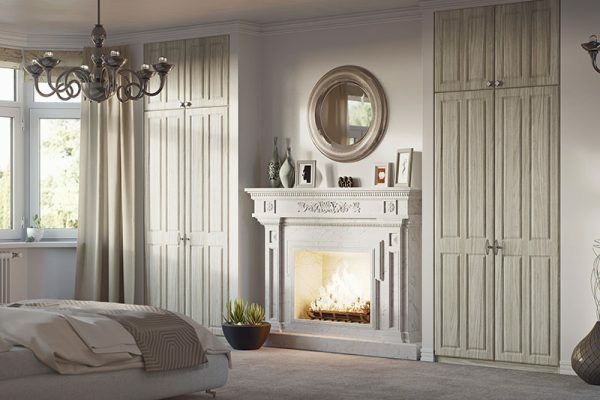 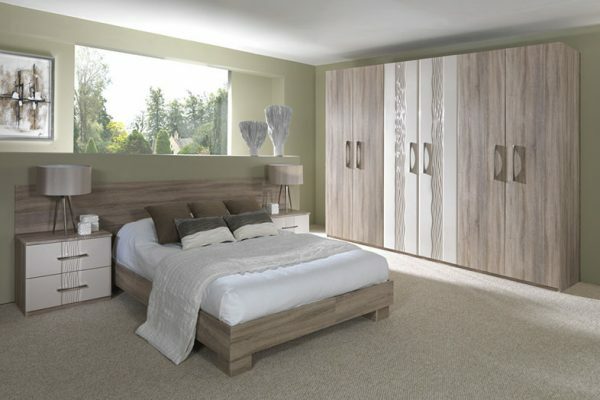 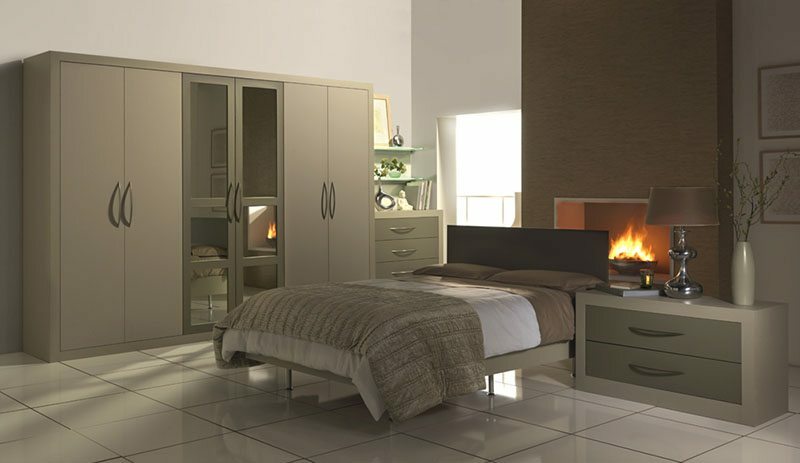 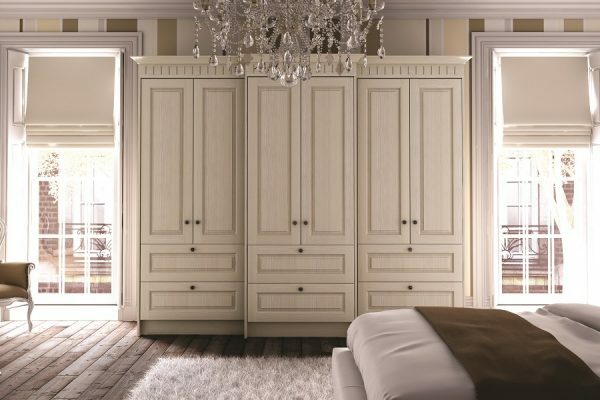 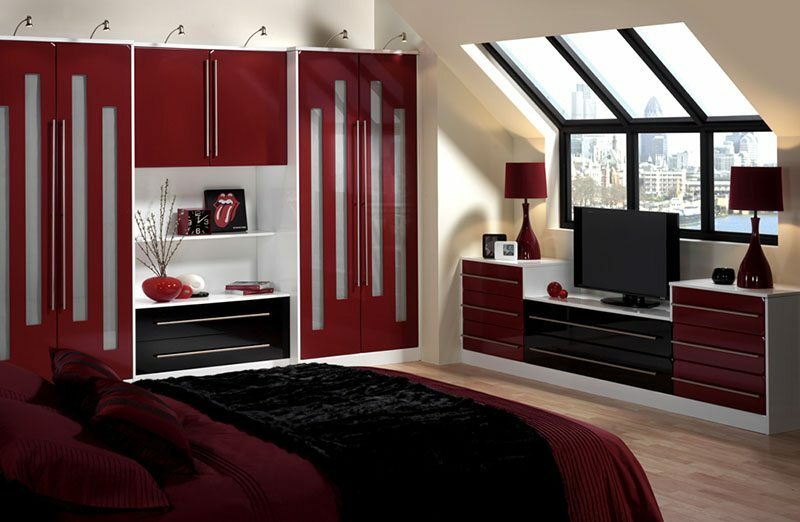 We can manufacture made to measure fitted bedroom wardrobes and fitted bedroom furniture for any space. 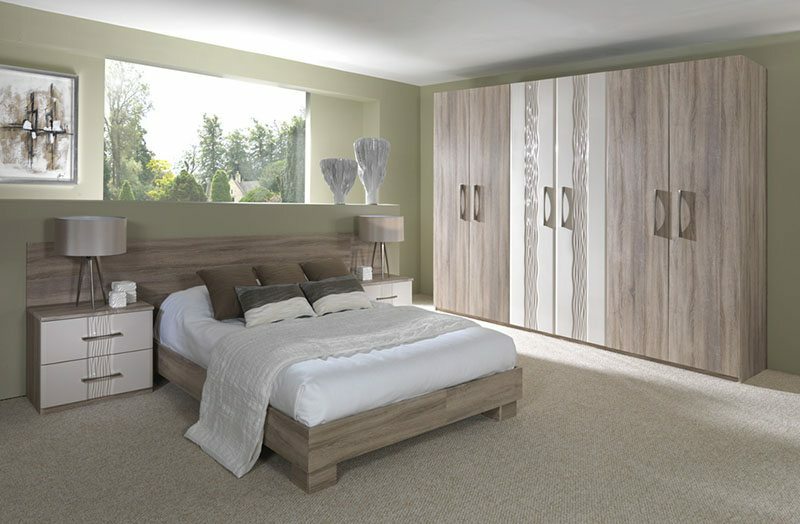 If you would like a fitted walk in wardrobe or dressing room we can provide the solution! 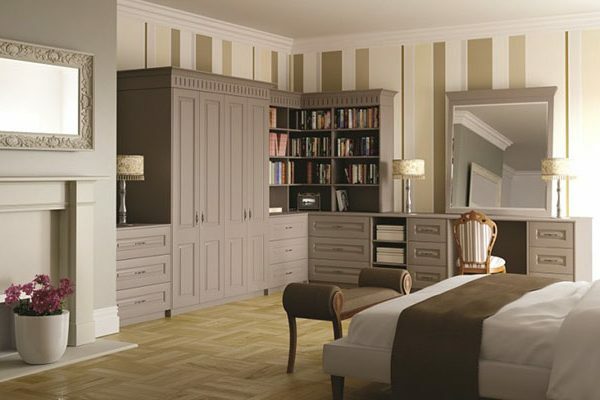 Our service would begin with a free home consultation to discuss your needs and desires for your walk in dressing room. 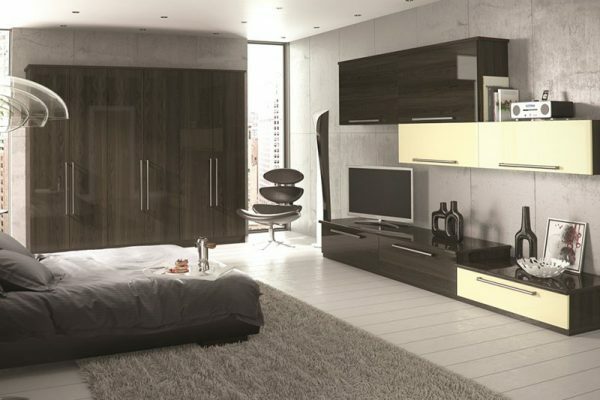 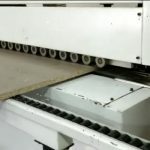 From that point we would decide on the materials we use within your budget!